Warner Baxter and Dan Lauer first met in the early 1970s as young opponents on the basketball court playing for St. Gregory’s and All Souls in the Catholic Youth Council League of St. Louis. Neither opponent could have ever guessed they would turn their childhood connection into an innovative partnership. But life had a funny way of tossing Baxter and Lauer on the same team. 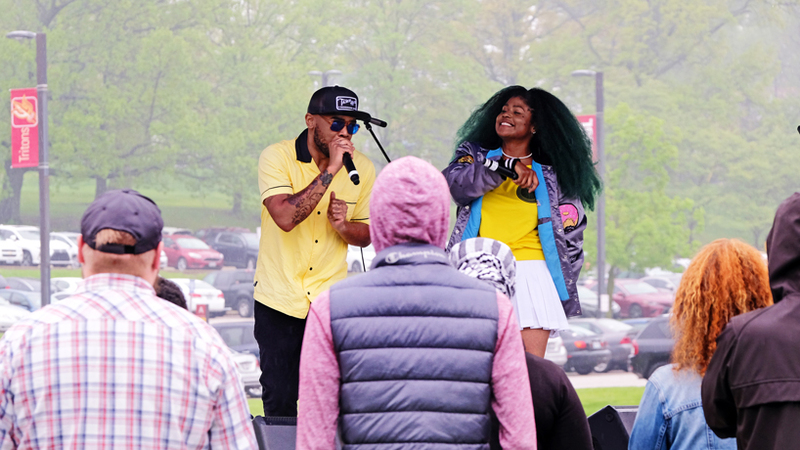 They attended the same middle school in the Ritenour School District, and when it came time for college, they shared a path through the University of Missouri–St. Louis and its College of Business Administration, both earning bachelor’s degrees in 1983. 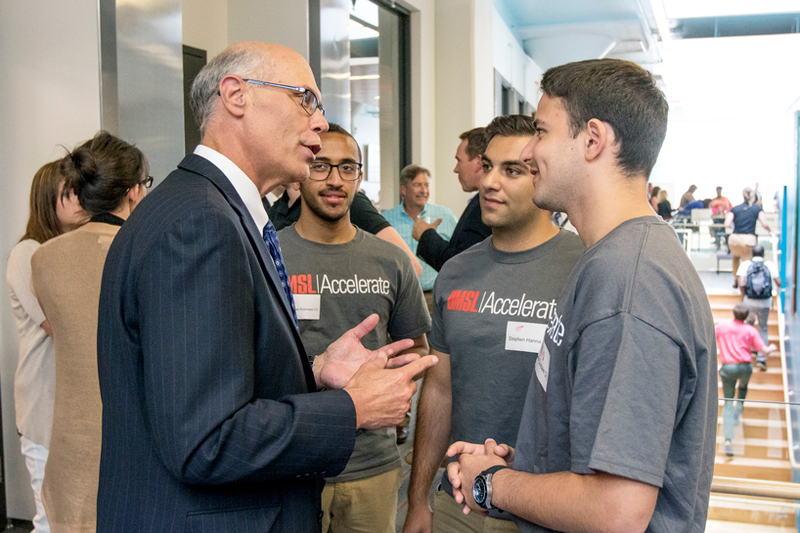 Warner Baxter (at left) converses with Ameren Accelerator interns and UMSL students (from left) Mohammad Aljamaan, Stephen Hanna and Yaniv Dudaie during the Ameren Accelerator selection event. Out of college, Baxter joined public accounting-consulting giant Price Waterhouse (now PricewaterhouseCoopers) and later transitioned to Ameren, where today he is chairman, president and CEO. Lauer worked as a banker before his entrepreneurial spirit led him to create Lauer Toys and invent Waterbabies, a have-to-have doll of the ’90s. A serial innovator, Lauer later returned to UMSL to create UMSL Accelerate – an initiative designed to foster entrepreneurism and help bring concepts from mind to market. He’s now the executive director of the program, which has sparked entrepreneurial course development across campus. When the educational component of UMSL Accelerate started picking up momentum, Lauer began to consider options for an externally focused project – an accelerator. Knowing Baxter’s background and success at Ameren, Lauer’s first call was to the St. Louis-based CEO. The pitch from Lauer and business college Dean Charles Hoffman piqued Baxter’s interest, giving rise to the Ameren Accelerator – an innovative program powered by UMSL Accelerate, the University of Missouri System and Capital Innovators that assesses, mentors and invests in energy technology startup companies. The Ameren Accelerator is the St. Louis region’s first accelerator to focus on energy technologies and the first North American corporate accelerator specializing in the energy sector. “We recognize that our industry is transforming,” Baxter says. “The energy grid of the future is becoming more integrated and complex. The need for safe, reliable, affordable and environmentally responsible energy has never been greater and our customers’ energy needs and expectations continue to rise. The accelerator also offers UMSL students paid internships among the startup companies selected for the program. 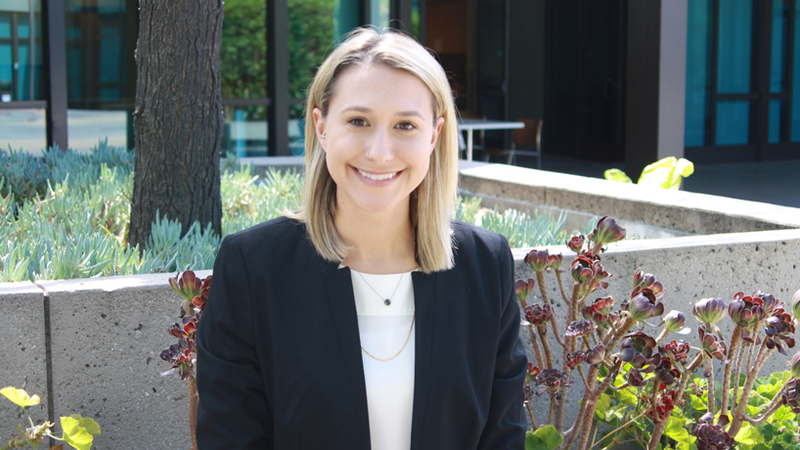 Baxter envisions the interaction among Ameren employees, students and entrepreneurs will help create an innovative culture and attract more talent to work for a regulated utility. 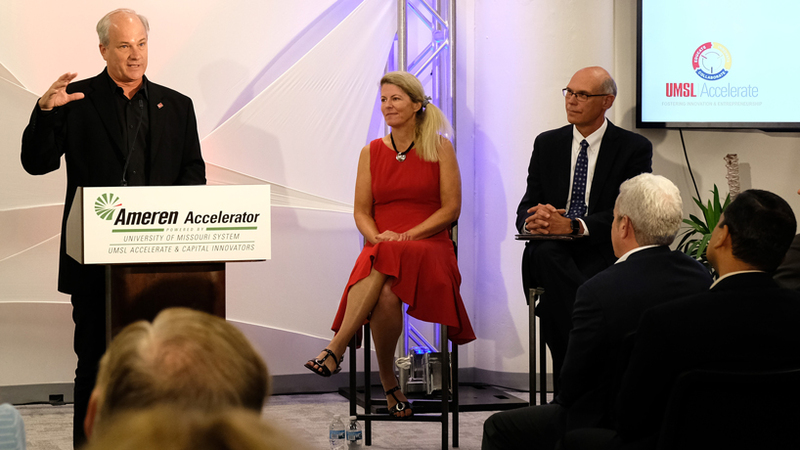 Lauer is delighted by the early success of UMSL Accelerate and the Ameren Accelerator. But he’s not surprised. “This is a great institution and our students are phenomenal,” he says, noting that Ameren and Capital Innovators have signed on for the second Ameren Accelerator. The 2018 program will run for 12 weeks from June 11 to Aug. 31. Back on campus, UMSL Accelerate continues its success as well. 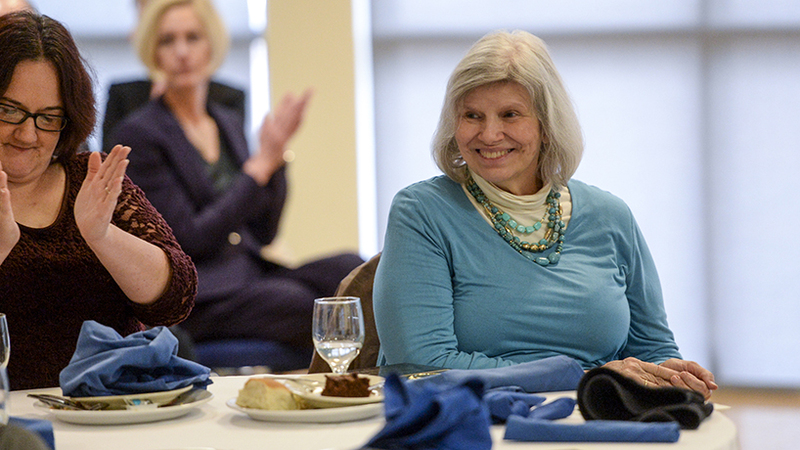 Faculty welcomed continued growth and development of more entrepreneur-focused courses with sights set on a degree program in the near future. With the early success of UMSL Accelerate and the Ameren Accelerator, Lauer envisions scaling the model to a variety of other industries. Until then, he’s thankful for his first team – particularly the thought leadership of Baxter – who helped make the vision possible.